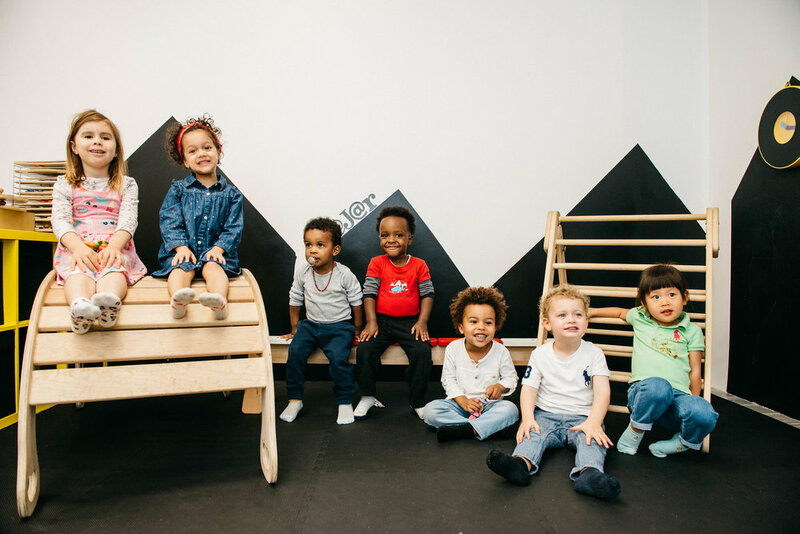 Want your tot's imagination to run wild? 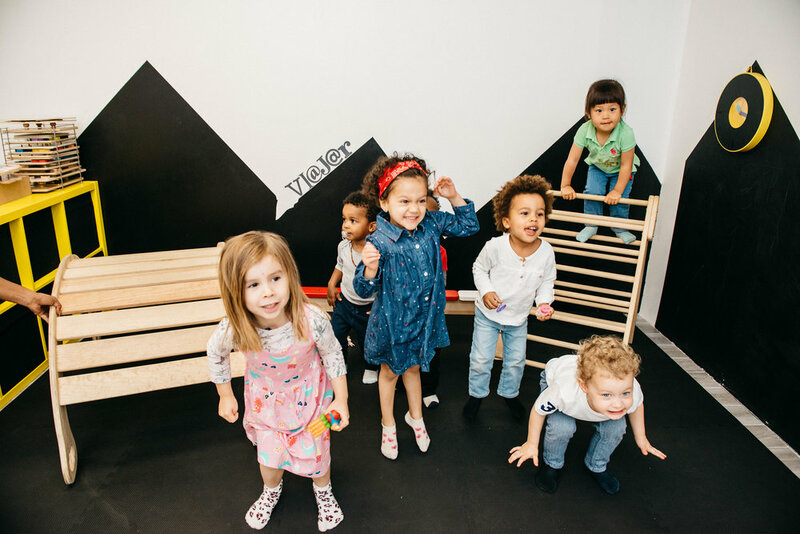 Bring your little one to open-play at little Lola & tots where creativity and exploration rule! Adult participation required. One hour long drop-in available for $12 and day-long play passes to be used during the morning (9 am - 12:30 pm) and/or afternoon (2:30 - 5:30 pm) available for $36. Suitable for children aged 0 - 4 years. Want unlimited open play for 4 weeks? 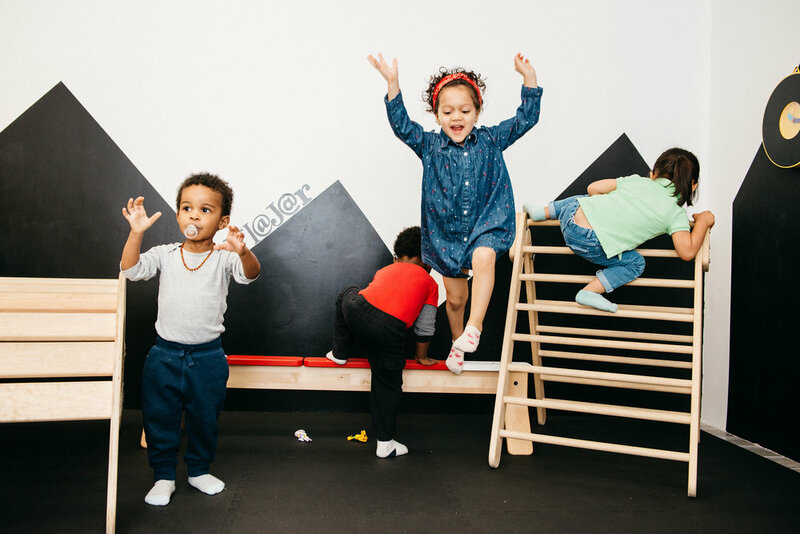 Buy an open play membership available for only $150 (sibling included) and get 15% discount on all enrichment classes and class sessions (not applicable for promotions/discounts). Allow your little one's imagination to soar with some afternoon Tuesday fun. Join us for stories, sing-alongs, and a fun, thematic craft. Suitable for ages 1.5 - 4 yrs. Adult participation required. 30 mins of class followed by 20 minutes of open play.